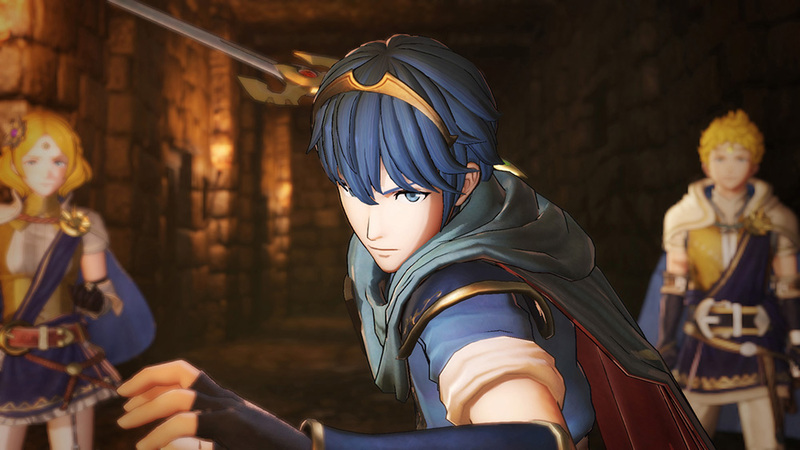 Nintendo interviews haven’t stopped pouring in from E3 2015. The latest one comes from Game Informer, who chatted with Xenoblade Chronicles X director Tetsuya Takahashi and Nintendo’s Genki Yokota. It’s a pretty massive interview, so we’ve only posted a few excerpts below. You can read the full discussion here. A new Iwata Asks has gone live. 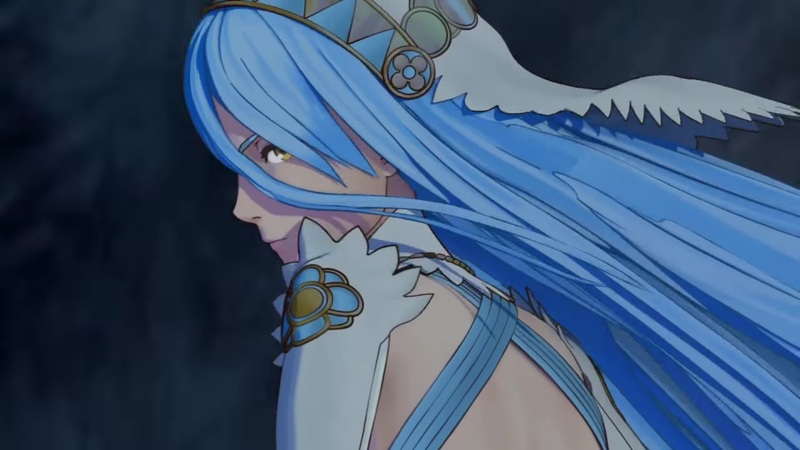 Following the Xenoblade Chronicles 3D discussion last month, Nintendo’s latest discussion focuses on the spiritual sequel Xenoblade Chronicles X. Read it here. Nintendo president Satoru Iwata sits down with Genki Yokota, Koh Kojima, Kazuho Hyodo, Yuichiro Takeda, and Tetsuya Takahashi to talk all about the Wii U RPG. 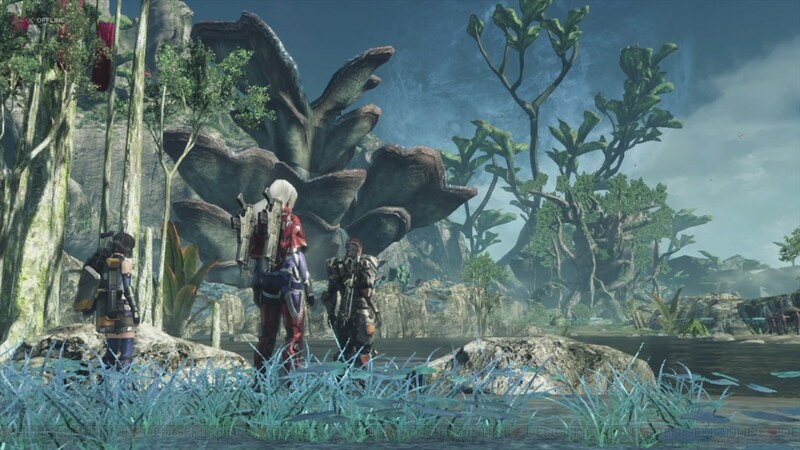 It’s a lengthy read, but it should be well worth checking out if you have interest in Xenoblade Chronicles X!